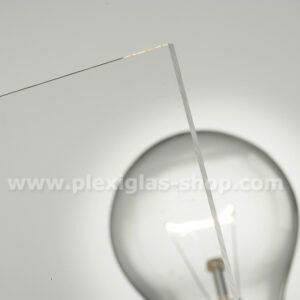 High quality clear polycarbonate for a wide variety of applications requiring high strength and rigidity. 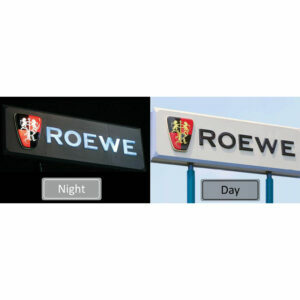 UV resistant for outdoors! 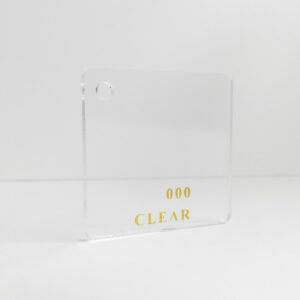 This is the Bentley of clear acrylic. 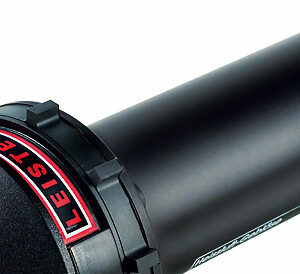 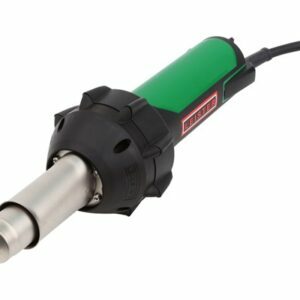 Coming standard with 30 year warranties, this is for those premium applications that demand quality. 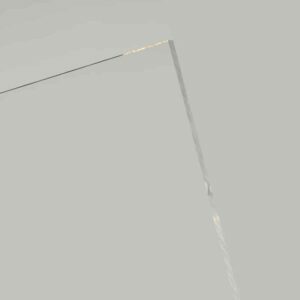 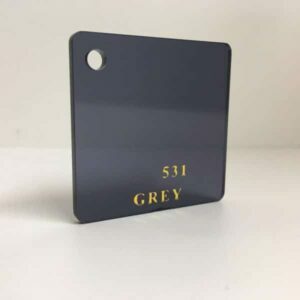 A high qaulity satin finish acrylic for signage and lighting diffusion, partitioning systems plus other aesthetic architectural applications. 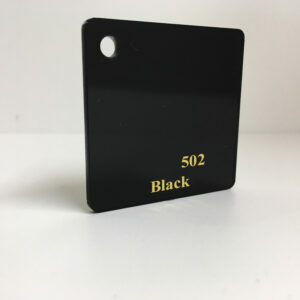 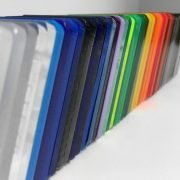 A stunning material often mistaken with glass given it's ultra high gloss properties. 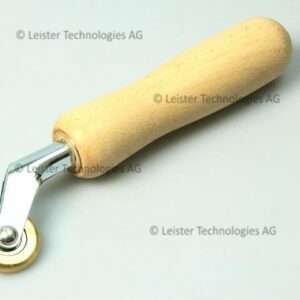 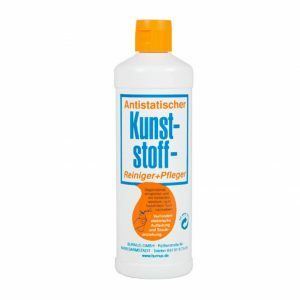 Used most often in splashbacks and feature walls. 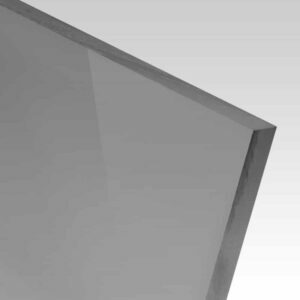 High quality grey tinted polycarbonate for a wide variety of applications requiring high strength and rigidity. UV resistant for outdoors! 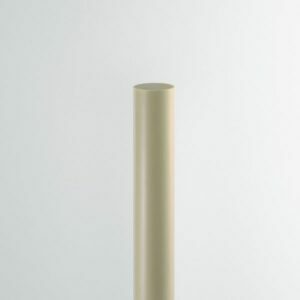 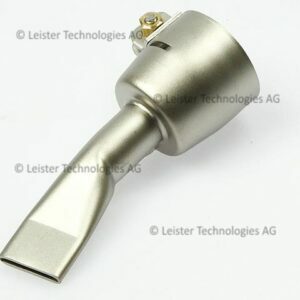 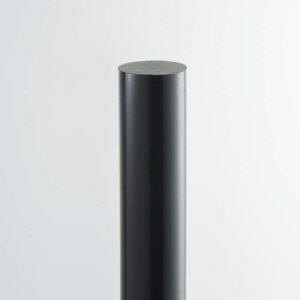 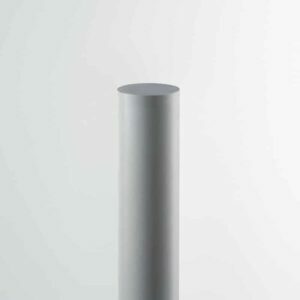 A high quality tube with a satin finish on the outside, creating a product ideal for lighting designers and signmakers. 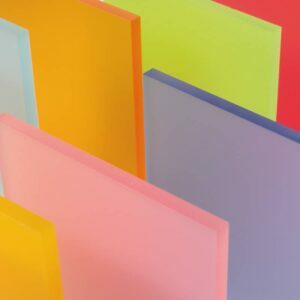 A high quality Polypropylene sheet most widely used in chemical-technical applications such as chemical tank construction and swimming pools. 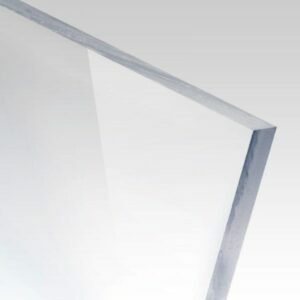 Quality transparent PETG (Polyethylene Terephthalate Glycol) for a range of applications including signage, storage and some engineering. 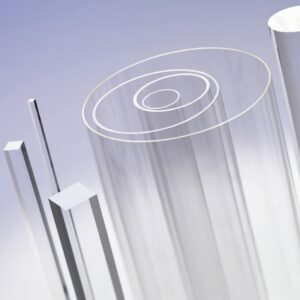 A beautiful architectural acrylic with a satin finish on the outside, it is both functional (light filtering/no finger prints visible) and aesthetic. 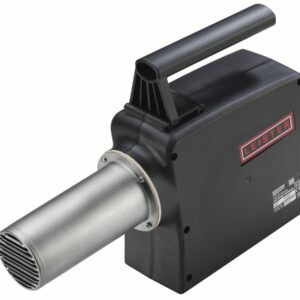 Industrial grade hand held miniture hot-air tool for welding and heating plastic products with a rear mounted temperature and air speed controller. 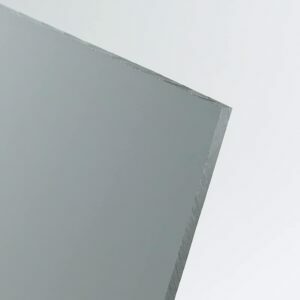 Impact resistant acrylic sheet perfect for those outdoor applications such as skylights or patio roof tops. 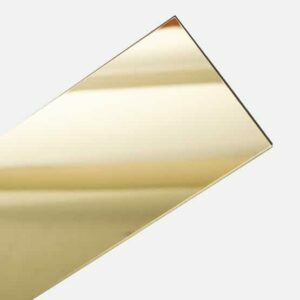 The material of choice for Australia's leading signmakers and architects requiring light diffusion. 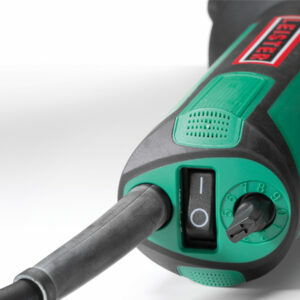 High quality, backed by strong warranties. 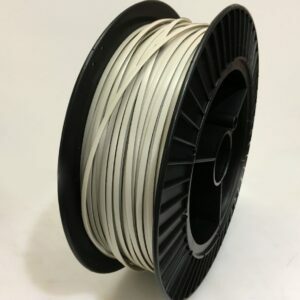 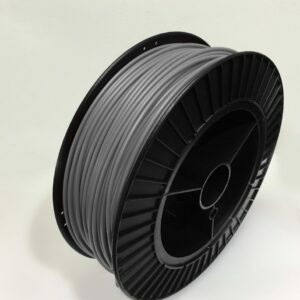 A high quality Polypropylene rod most widely used in chemical-technical applications such as manufacturing with harsh chemicals. 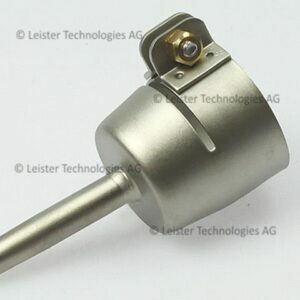 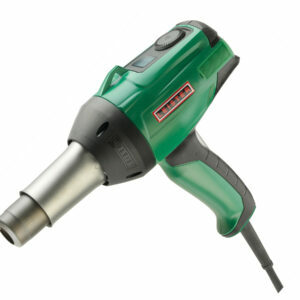 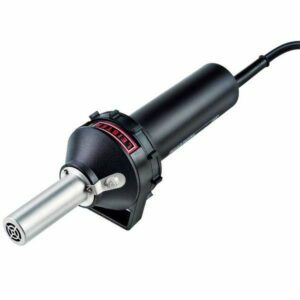 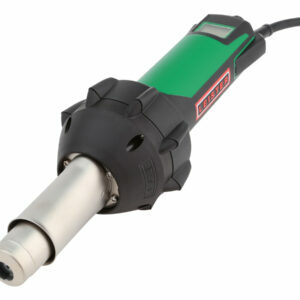 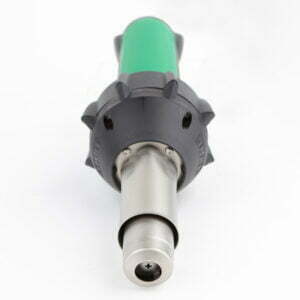 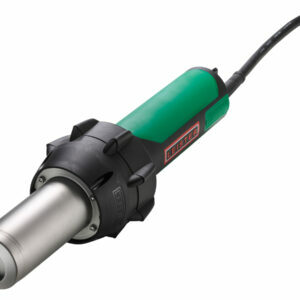 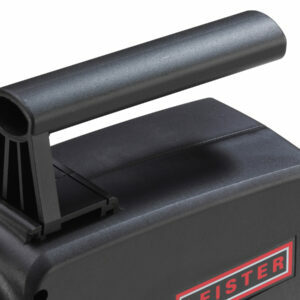 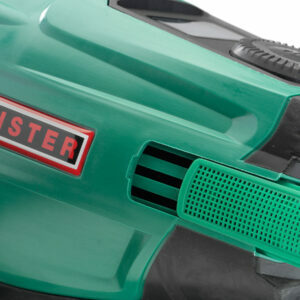 Industrial grade hand held powerfull hot-air tool for heating plastic products with a rear mounted temperature controller. 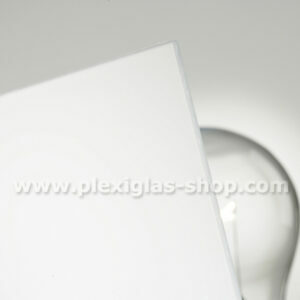 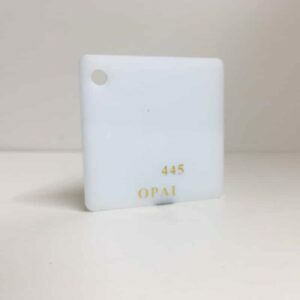 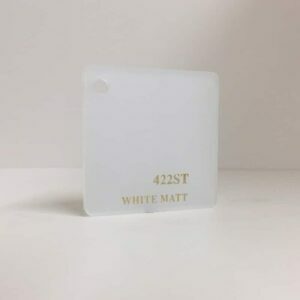 High quality opal (milky white) polycarbonate for a wide variety of applications requiring high strength and rigidity. 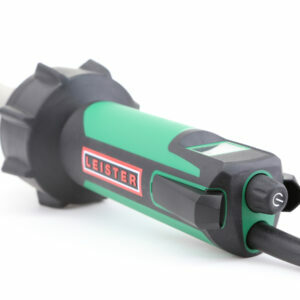 UV resistant for outdoors! 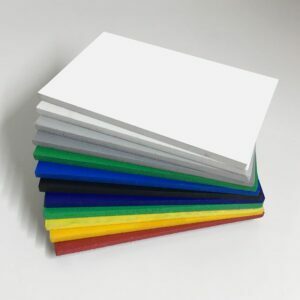 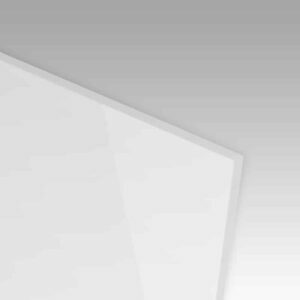 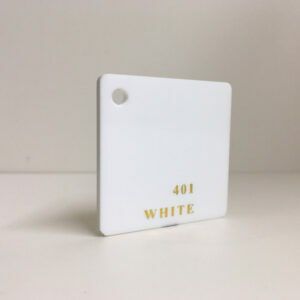 Quality white coloured acrylic sheet available in a large variety of sizes. 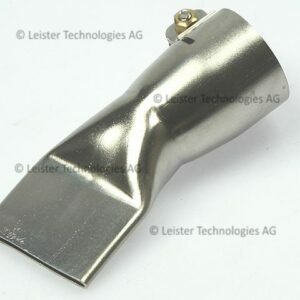 Custom cutting available through our innovative platform.